Cologne, Germany-based duo Saxity have been noted this year for a variety of cover versions – from “Closer” and “In The Name Of Love” to “Can’t Stop The Feeling” and “Renegades” – and remixes. They also successfully flourish separately, as Koni and Stan Sax, and with Saxity they bring out a happy collaboration of EDM songs that infuses live instruments, particularly guitar and saxophone. So when I got asked – you read that right – if I knew any songwriters that might be interesting for Saxity to work with, the first one to come to mind was the illustrious Charlie Mason, about whose songs I’ve written too many times to count. And while working with someone whose song (“Rise Like A Phoenix”) won Eurovision in 2014 might have not been on their radar, the extended collaboration, which also brought in the equally amazing Daniel Volpe, has worked like a charm. And I don’t use that adage lightly here, because “Brothers” is loaded with charm, an ode to friendship and good ol’ brotherly love, enhanced even one step further by the gritty but sincere vocal by Strøm. 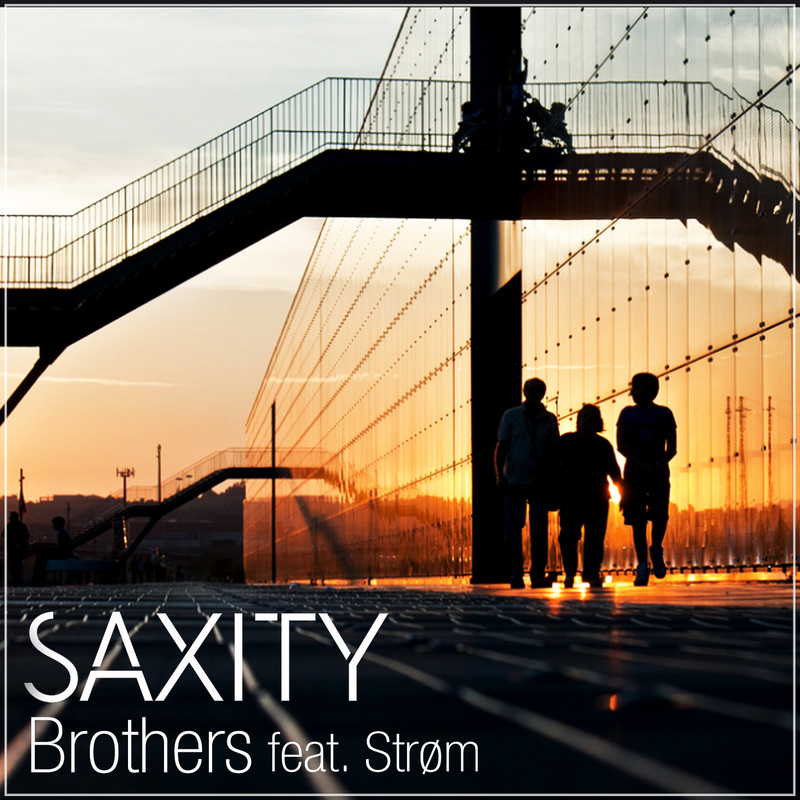 So this is where the suggestion has led (cue big cheesy grin) “Brothers” has everything that pop and dance music fans will adore – an unintrusive deep house rhythm, guitar, saxophone, contemporary lyrics that sink in deep, and a melody that simply gleams. “Brothers” will make you smile and/or dance as it should. Saxity has a real winner – not to be missed. Listen to it at the Spotify link above and download it from your favourite digital store.